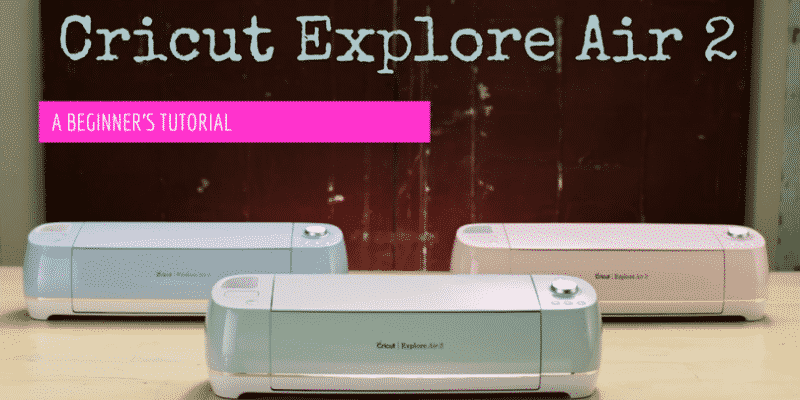 How To Use the Cricut Explore Air 2: A Beginner's Tutorial | Cut, Cut, Craft! 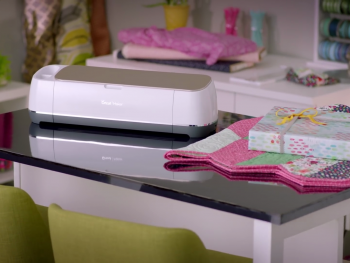 So you’ve just purchased a new Cricut Explore Air 2 and are wondering how to use it? 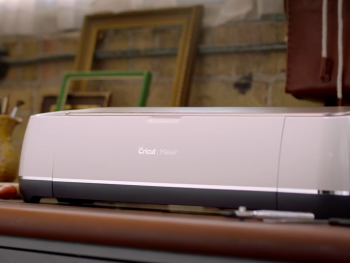 Maybe you’re considering a purchase and want to know about Cricut’s features and how this model differs from past models? I have a few easy projects for beginners that I’ll walk you through to show you its most common and useful features. I’ll start at the beginning: unboxing this cutie (mine’s mint green) and I’ll end with some awesome tips and how to avoid common issues which might arise. 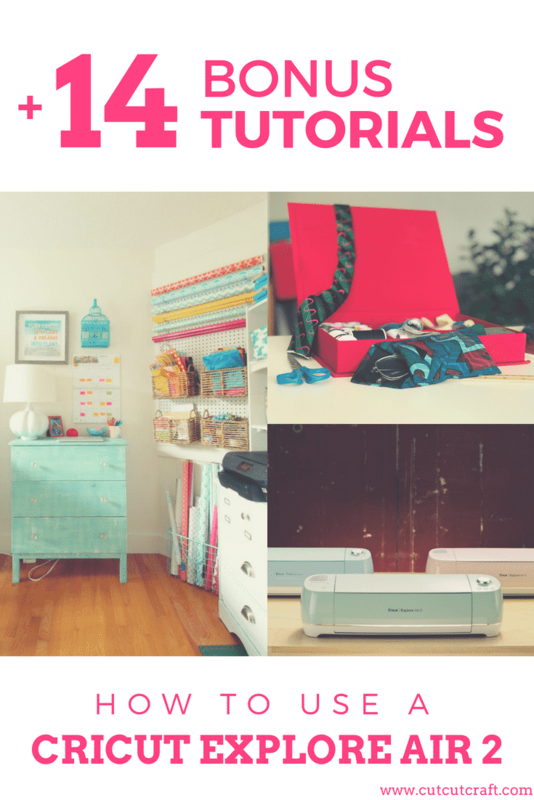 At the end, I have 14 bonus Cricut tutorials that will change your life. Okay, you’re probably thinking “change my life?” What is this girl talking about? All I have to say is: if the perfect glittery shirt can’t change your life then nothing can! If you already know how to use your Explore Air 2, feel free to skip ahead to the bonus tutorials. Can you use the Explore Air 2 without Bluetooth? Do I need a Bluetooth adapter for my Explore Air 2? Let’s make sure you aren’t missing any items. 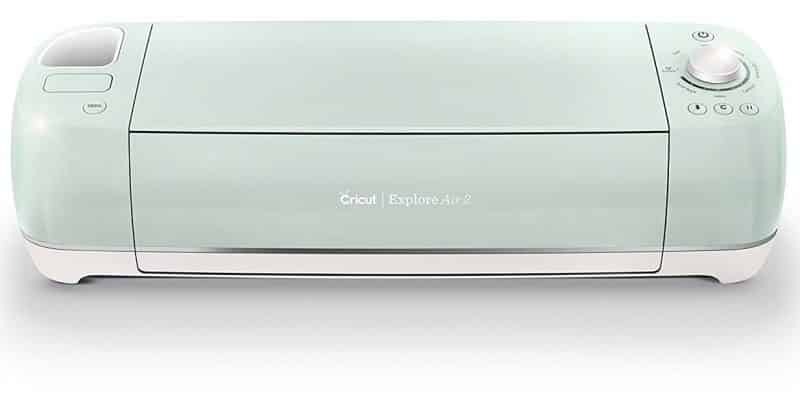 If anything isn’t included either return your Explore Air 2 to the store where you purchased it or contact Cricut support for a speedy replacement. If you have anything extra, well, that’s just a nice bonus! Note: there are several different kits available (Premium Vinyl, Ultimate Kit, Tools Kit, Complete Starter Kit, Vinyl Starter Kit) so you might have a few extra items included. A common question I’m asked is: the Explore Air and Explore Air 2 look basically the same and seem to have all of the same features so… what’s the difference? The answer is: color and speed. The Explore Air 2 has a 2x fast mode which works with vinyl, iron-on, and cardstock. It also comes in three pretty colors: mint green, pastel pink, and sky blue. That’s it! Now let’s take a look inside. Here I’ll cover the basic features of the Explore Air 2, and a few of them are nifty. The overview below is of the original Explore Air but the layout is entirely the same. Just imagine the pretty mint finish. Tool cup – holds pens, scissors, etc. Accessory clamp A. This is where the accessory adapter is pre-installed and where you can insert a pen for drawing instead of cutting. It’s also useful for holding scoring blades. Blade clamp B. The blade comes pre-installed. If you ever need to replace it or remove bits of vinyl, this is where you want to look. Accessory storage compartments. In addition to the tool cup, the Explore Air 2 has two storage compartments. The smaller compartment on the left holds additional blade housings, blades, and the accessory adapter. It features a magnetic strip to keep replacement blades safe and free from rolling around. The larger compartment is great for storing longer tools/pens. Smart Set dial. Rotate the dial to select the material you’ll be cutting. It feels great to turn and indicates which materials you can cut with 2x fast mode. Cutting mat. This is going to be how we load most material into our Cricut machine. It’s sticky on one side for holding our material securely in place. A brief note on the accessory and blade clamps: if you ever need to remove the blade or accessory clamp just pull open the lever and pull out the metal housing. The blade sits on the inside and there’s a tiny plunger on the top. You can press down on this to reveal the blade which is magnetically held out. If you ever need to replace the blade just pull it out and drop another one in. To use a pen just open accessory clamp A, drop it down in, and then close the clamp. OK, let’s get your machine connected and install the necessary drivers. 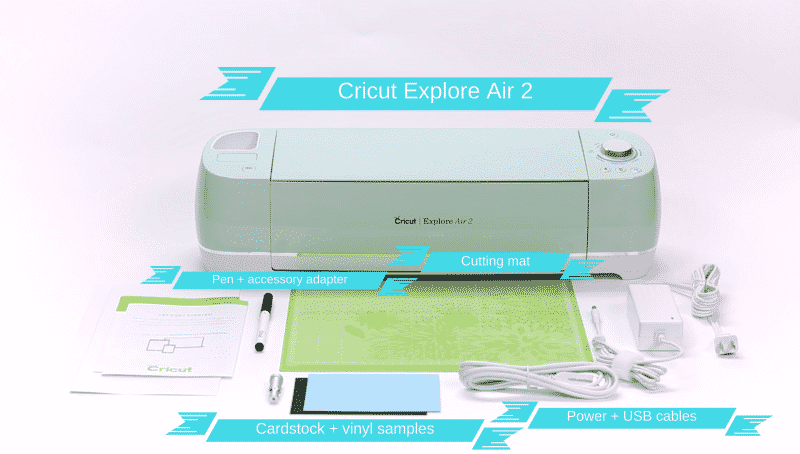 Even though the Cricut Explore Air 2 can be used wirelessly we’re going to start by setting it up with the USB cable. Start by placing it on a surface with at least 10″ available behind it as the cutting mat will move back and forth inside of the machine. Plug the machine in, connecting the power adapter and the USB cable. Turn on your Explore Air 2 machine as well as your computer. 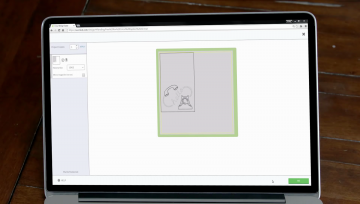 Visit the Cricut website and register a user account and download the most recent plugin software. Run the installer and visit design.cricut.com. Click the menu icon in the top left corner and select New Machine Setup. You will be guided through the installation process and your very first project, a thank you card. 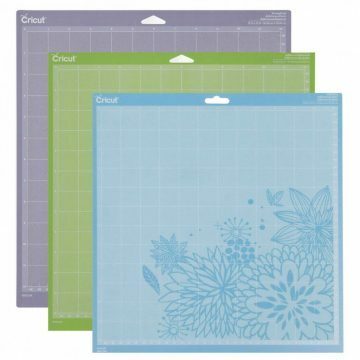 Before we start this project, I want to go over the Cricut accessories you’re going to rely on the most. If you’re already familiar, feel free to skip ahead to the thank you card tutorial. Your cutting mat is maybe the most important accessory that you’ll use – it’s how we’ll load most material into our machine. It’s sticky on one side so that our material is held securely in place while it’s being cut, scored, or inked. 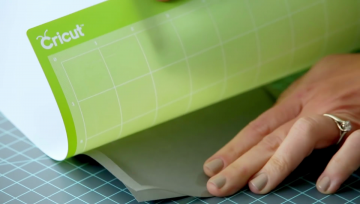 I’ve put together an extensive tutorial all about Cricut cutting mat maintenance. It covers how to clean your mat as well as how to make it sticky again so if you’re interested in all of the tips and tricks go check that out here. There are three basic mat types. Each one is used for a different set of materials, so depending on what you commonly work with you might use all three. Tweezers. These are reverse-grip which means you squeeze the handle to open and release to close. Super useful for holding projects together as they dry and a million other tiny functions. Scraper. Essential for working with vinyl and cleaning your cutting mat. Spatula. Used to carefully lift material off of your cutting mat. Weeder. Helps remove vinyl from its liner or removing tiny little cuts. 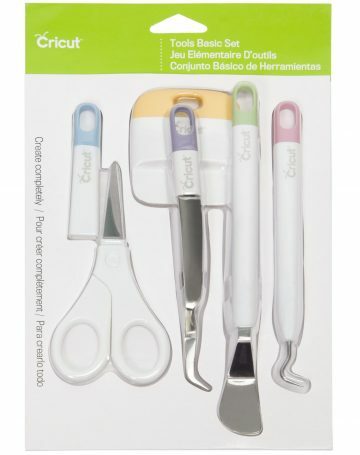 If you don’t have these tools already, I highly recommend either purchasing the bundle from Cricut or buying a Cricut Explore Air 2 bundle which contains them. They should run you around $15 if purchased as a set. Now I’ll walk you through a sample project that you can make with just the materials that came with your machine. On your computer, if you’ve followed the “New Machine Setup,” from earlier you should see a design placed on the screen. If you don’t see the design visit design.cricut.com. Click the menu icon in the top left corner and select New Machine Setup. 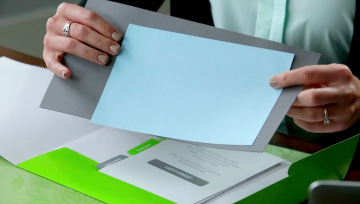 You’ll want to have handy: your included sample cardstock, paper, cutting mat, and your silver pen. If you still have the protective film on your cutting mat remove it now and set it aside for later. It should be kept for protecting the surface while you’re not using it. 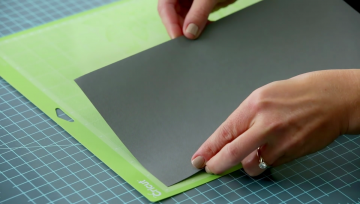 Load the grey cardstock on to the cutting mat. With the textured side facing up, line it up vertically on the mat. It should be lined up on the top left corner, just under the Cricut logo. Load the mat into the machine. Insert the mat in line with the mat guides, here’s a picture to see what it should look like. Keep the mat pressing firmly against the rollers while pressing the “load/unload” button on the top right of the machine. The icon looks like a set of double-arrows. Insert the silver pen. Open accessory clamp A. Take off the pen cap and place it tip-down into the housing until the arrow on the pen disappears. Go ahead and close the clamp. Tip: place the cap on the end of the pen while cutting so you don’t lose it. Check the design on the mat preview screen. Press go. 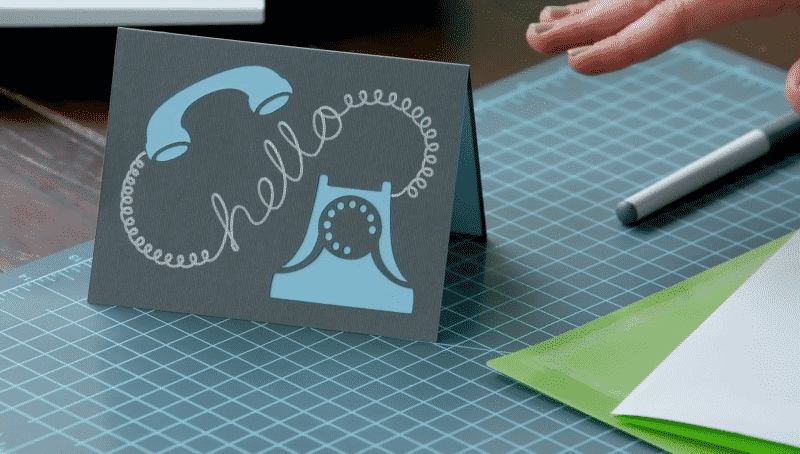 Set the dial on your machine to cardstock. The “C” button on the machine should be flashing. Press it to start the design and watch the magic happen! Unload the mat. Once the project is finished press the load/unload button and remove the pen. I usually keep mine in the accessory compartment, but there’s also the handy bin on the left of the machine if you’d rather have easy access. Place the cutting mat face down on a clean surface and curl the edge of it up toward you. The material should peel away from the mat, and as you pull it off just keep curling the mat up to make this a bit easier. Fold the card over, creasing it in half. Do the same with your blue paper and place inside the grey card. You can glue this in place if you like. Cricut Access could definitely be worth it if you find yourself buying a lot of items in the Cricut Design Space store. Personally, I prefer to purchase designs as I need them and this way I own them forever. The Explore Air 2 features Bluetooth out of the box so it will work with your computer wirelessly, your iPhone, or your iPad. If you need help pairing it with your computer, Cricut has a great page that covers Windows/Mac/iOS/Android devices. You can use Design Space with basically any image you find. 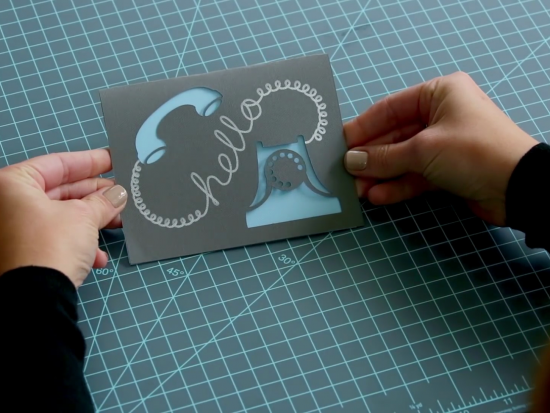 Check out Cricut’s step-by-step instructions. If you need images to use I’ve put together an awesome collection of free SVG images that you can import. Always make a test cut first, on a small amount of material. It takes an extra minute but it can save you so much money if you have your settings calibrated incorrectly or if your blade is gunky. You can use the Explore Air 2 without an internet connection if you pair it with an iOS (iPhone/iPad) or Android device. I’ve put together my 14 favorite Cricut tutorials for beginners, experts, and everyone in between. Each tutorial is super easy, fun, and explains all the tiny details that can really make or break your design. Most are videos but there are a handful of text tutorials sprinkled in. Some of the projects you’ll be making: Disney tee’s, DIY stickers, personalized mugs, and 3d pop-up art! If you haven’t seen this yet you’re in for a treat. Auntie Tay goes over how to make personalized stickers. These are awesome for planners, business promos, or maybe you’re just like me and never really grew up! I’ve collected the most common questions and issues and put together this tutorial to explain exactly how to cut vinyl on a Cricut machine. I also discovered a great resource for trying out free samples of vinyl, so make sure to check it out. Great overview! Covers using an iPad, loading in an illustration pen and making two projects: a foil iron-on + a card. Michelle goes over how to make a personalized mug with the help of a little bit of vinyl. Liz teaches us how to make a custom Disney t-shirt, so cool! She links to her cut files (free) so that you can either follow along to make the same design or swap in your own SVGs. This project does require some iron-on vinyl which you should definitely have! You can usually pick it up at a Hobby Lobby or Michael’s. George and Ken are informative, chatty, and they know their crafts. Their video takes us from setup through working with different fabrics and materials. 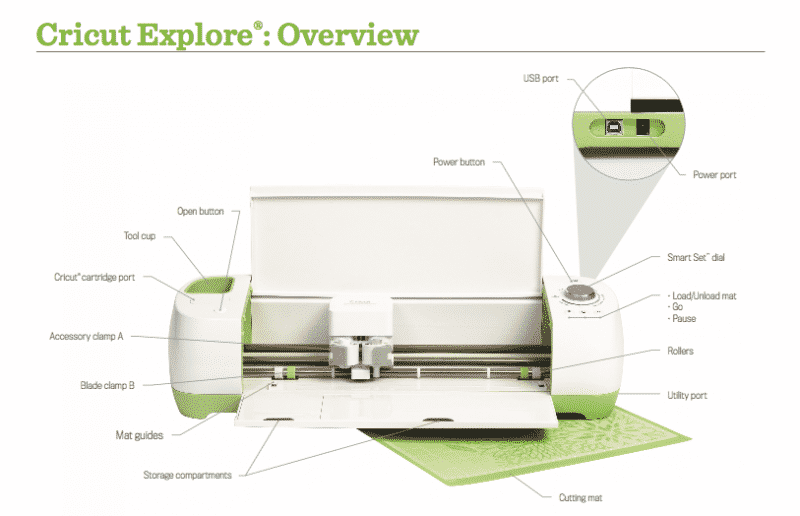 Very easy-to-follow overview of the Cricut Maker. I love all of Lorrie’s tutorials, and this one is no exception. 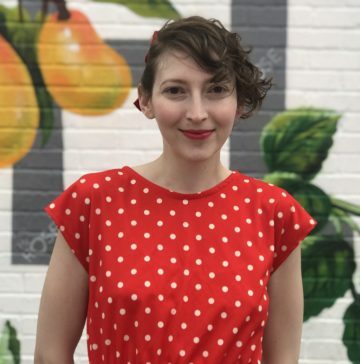 In 40 minutes she guides us through the basics of Cricut’s Design Space 3.0. After you’ve learned the basics of Design Space, this tutorial is the next logical step. It covers the most common tools you’ll use and she includes easy, downloadable cheat sheets for keeping track of each tool as you’re working. Anytime I’m asked about how to import an image this is the first video that comes to mind. This is one of my own tutorials (part 1 of 5 on the most important tools in Design Space) on how to slice in Design Space. It covers using one of the most useful (and frustrating!) tools available. 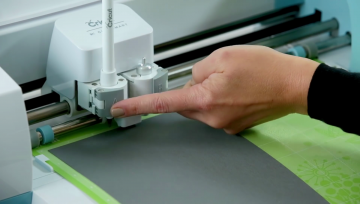 Jennifer gives us a tour of 11 different pens on the Cricut Explore / Cricut Maker. She also covers picking a font, how to use a calligraphy pen, whether or not other brand pens work, and how to address envelopes & invitations! Woo! 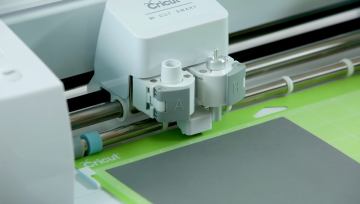 Cricut machines no longer support using SCAL, but because it’s such a useful piece of software I’ve figured out how to use Sure Cuts A Lot with Cricut machines. That’s all 14! If you have any favorites (or even your own!) that I left off the list please comment below, I’d love to check them out. 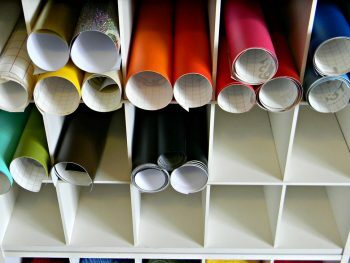 Cricut has a great collection of project tutorials. Also, check out the official Cricut YouTube. Yup! This tutorial (the one you’re reading, hi!) takes you through how to set up your machine without needing Bluetooth. Nope. It has the wireless module built-in. How do I access the free cut files when you go say into cartridges 3d lanterns? I would like to print a sentence using Script cut out in 3 lines. when I go to print my letters aren’t in order any more. I need to do this before I read out how to use my cricut how to. But I’ve waited so long, now I’m in a crunch. Can you monogram silicone on the circut? I did not receive an instruction manual with my Cricut Explorer 2. Where can I get one? How can I download a copy of the user’s manual for my Explore Air 2? where can you get a power cord and a usb cord for the explorer?